I’m plowing up my herbs, they’re much too hard to grow. Gonna move to the suburbs, and grow me some placebo. 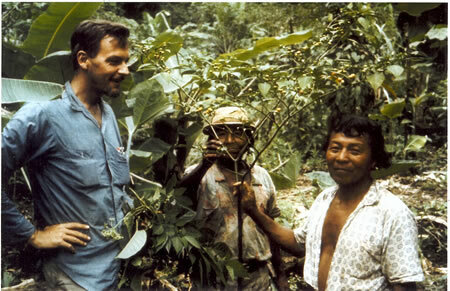 Dr. James A. Duke, PhD, Ethnobotanist, PhD in Botany (UNC, Chapel Hill; Phi Beta Kappa; Distinguished Alumnus), served 3 years with Missouri Botanical Garden, 7 years with Battelle Memorial Institute in Panama, Colombia and Columbus Ohio, as an ecologist; and 27 years as economic botanist, with USDA in Beltsville, Md, On Sept. 30, 1995, he retired from the USDA. 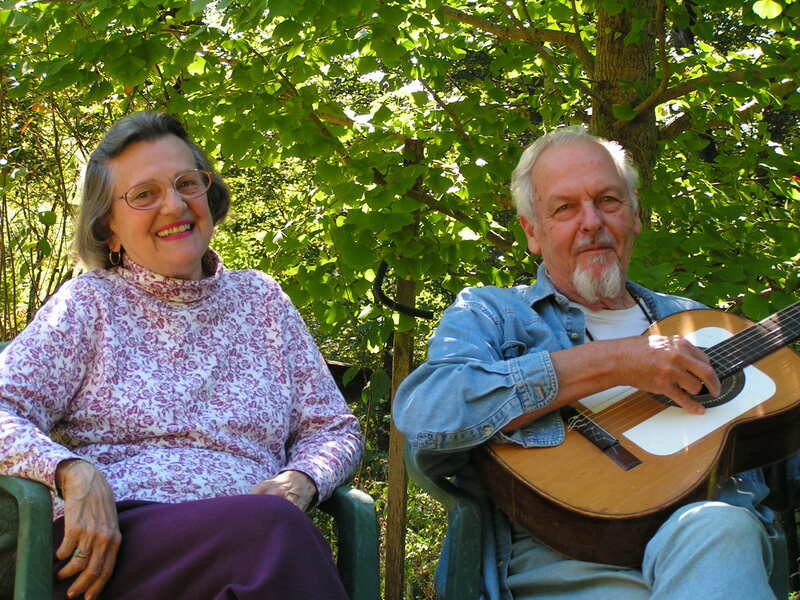 Before retiring, Dr. Duke brought his ethnobotanical and phytochemical database online at USDA (http://www.ars-grin.gov/duke/). It is no w, in Duke’s retirement, one of the most frequently consulted areas of the USDA website. 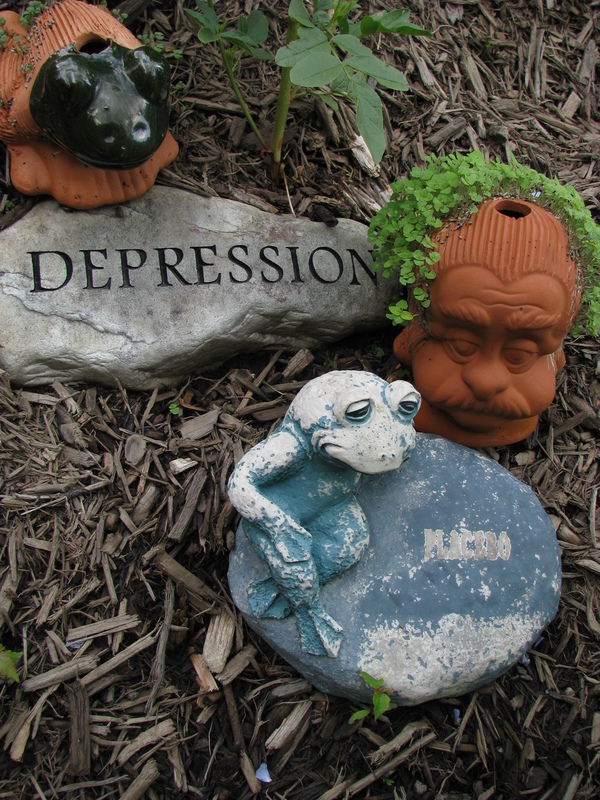 Duke serves as distinguished herbal lecturer with the Tai Sophia Healing Institute, Laurel MD. He has written more than 30 books on medicinal plants. 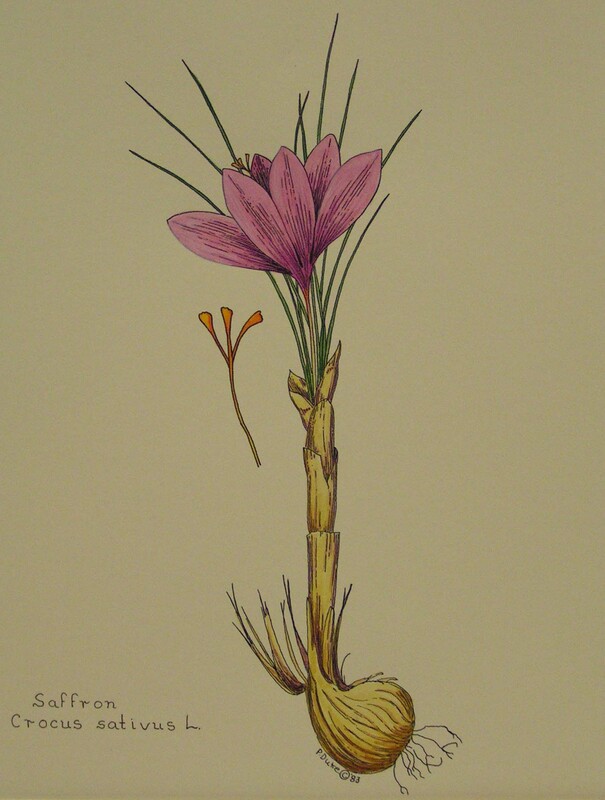 Peggy K. Duke is a professional botanical illustrator with many scientific and popular publications, including the Flora of the Carolinas, The Herbaceous Flora of Maryland and The Green Pharmacy. She hand colors prints of her original pen & ink drawings in the traditional fashion. Duke has been studying watercolor painting for many years and oriental brush painting for some twenty years. She has participated in many local and national shows with a number of awards to her credit. She is a member of the Guild of Natural Science Illustrators, Society of Woman Geographers, Potomac Valley Water Colorists, the Laurel Art Guild, the Sumi-e Society of America, and was the National Capitol Area Chapter President for several years.